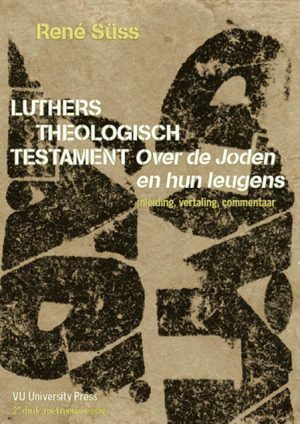 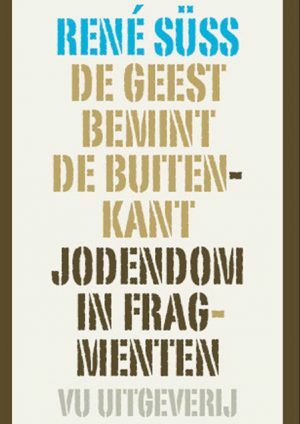 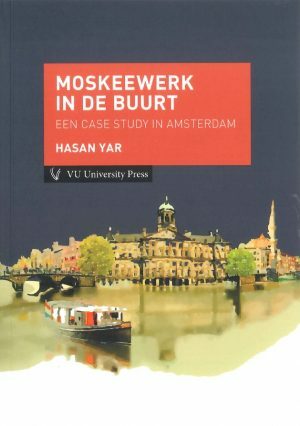 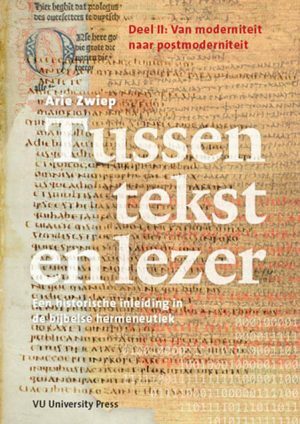 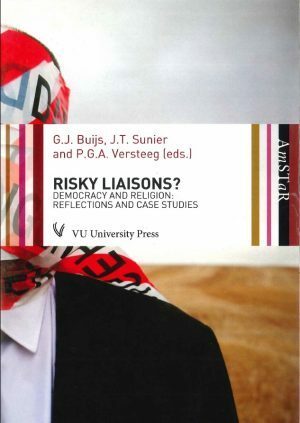 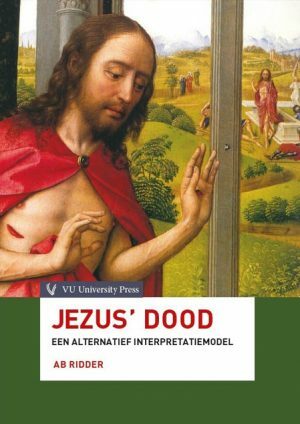 Number 7 in the wellknown AmSTaR-series (Amsterdam Studies in Theology and Religion). 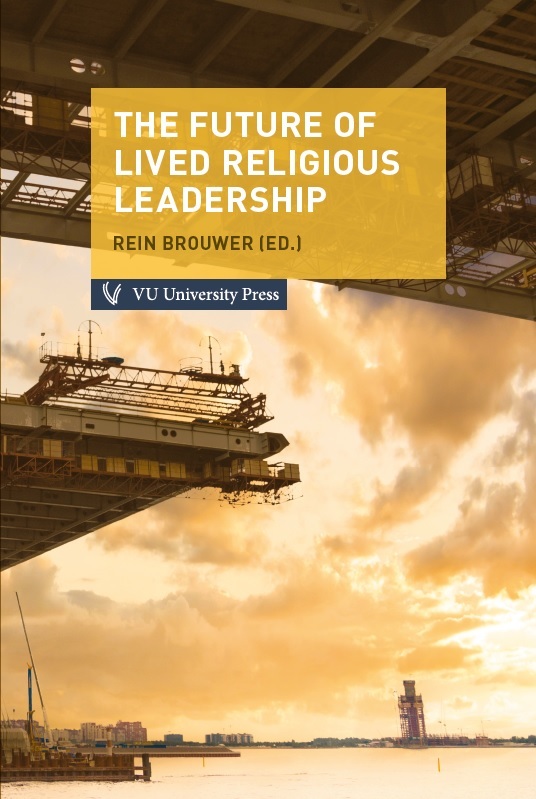 Written by a group of internationally acclaimed researchers in empirical theology and religious studies, this book presents the reader with a state of the art review of leadership theories and practices related to the diverse context of lived religion. 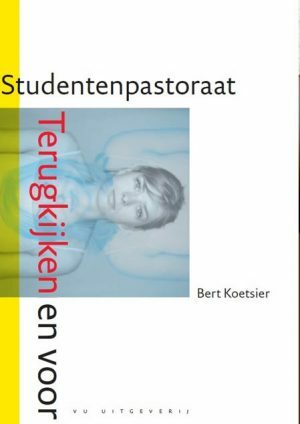 Every chapter is based on in-depth research on cases of religiously inspired leadership, including pastoral professionals in religious communities, and people who are not ordained by a religious denomination but who do play a pivotal role in promoting a religious cause. 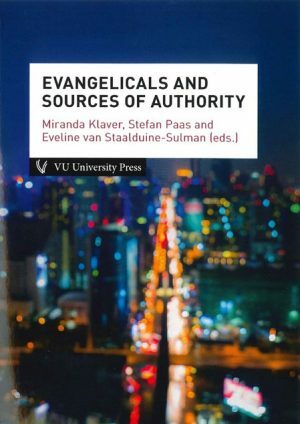 An important part of the research is focused on developments in entrepreneurial religious leadership, and communicating religious content via internet and social networking.